Guitar Amplifier on rent ! 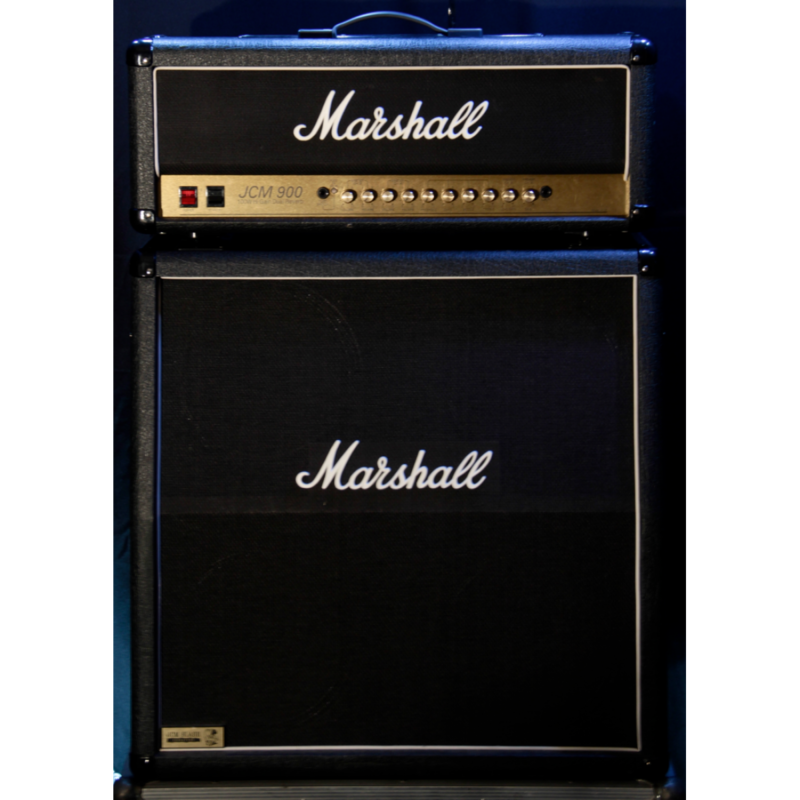 Marshall JCM900 On rent ! JCM900 on rent ! backline equipment on rent in Delhi Gurgaon Greater Noida ! Marshall JCM900 is an amp built for go to the road and be on stage with sound that is enough to fill the stadium. This is a Vintage reissue range with valve technology having 2 Split. Output wattage of this amplifier is 100W and it will give 3X1/4” jack speaker output with load selectable features from the option as mentioned (1X16 Ohm), (2X8Ohm), (2X4Ohm). Input is through the instrument jack of 1X1/4”, All Controls are through channels with having different ability of different channel. There is a Reverb effects with level control Effects loop.